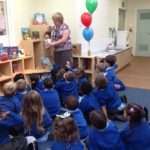 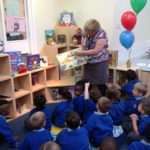 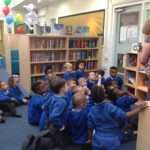 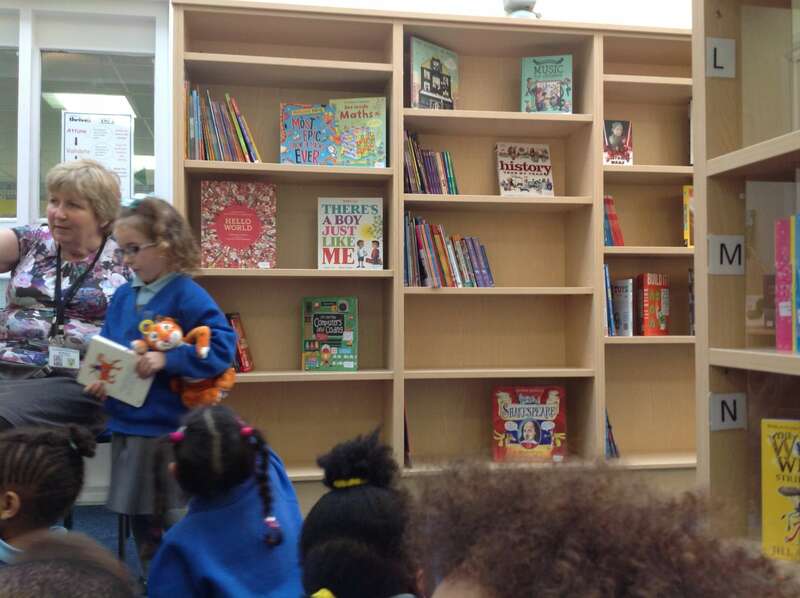 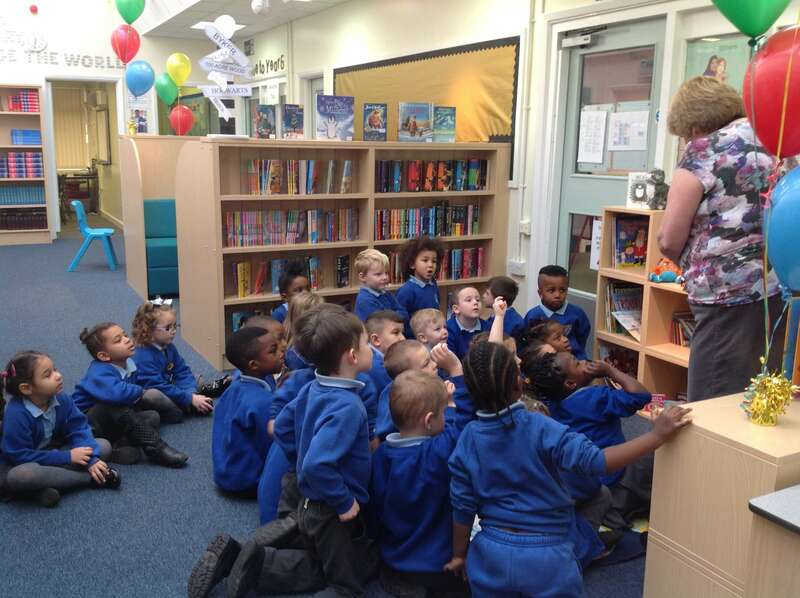 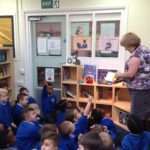 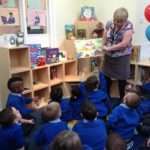 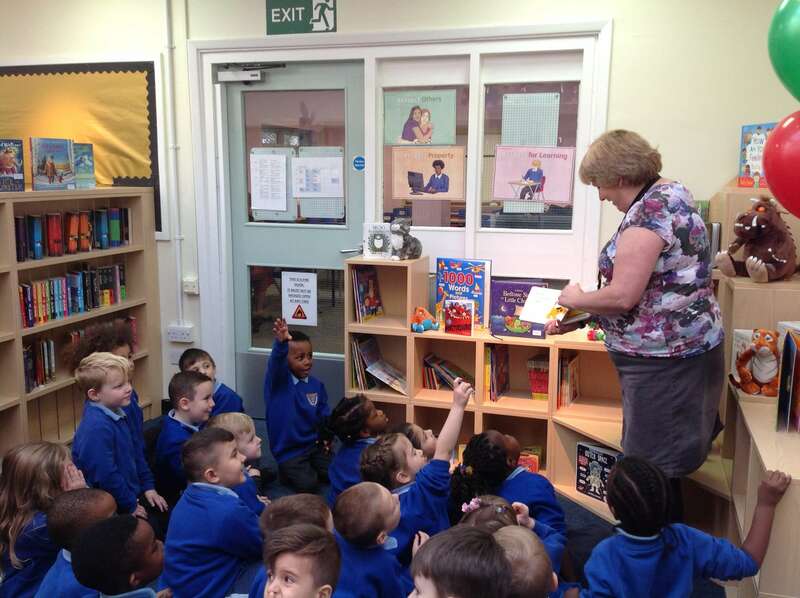 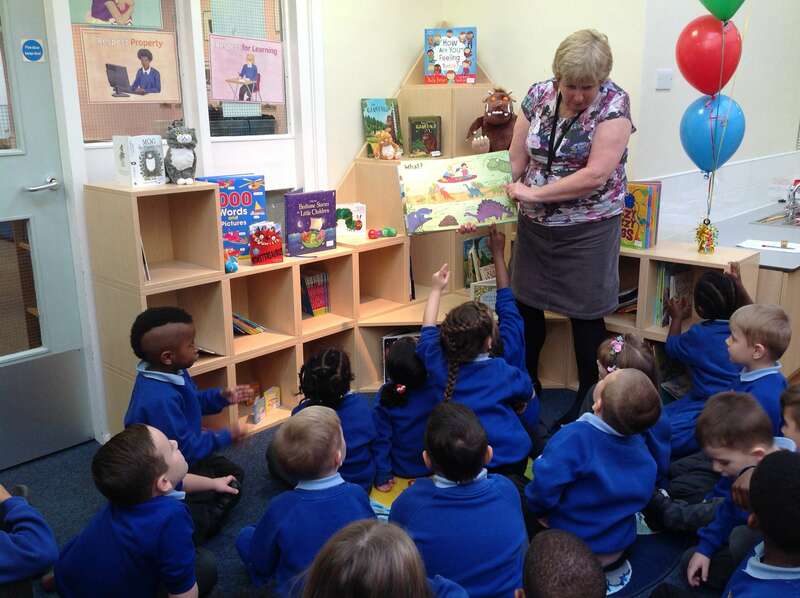 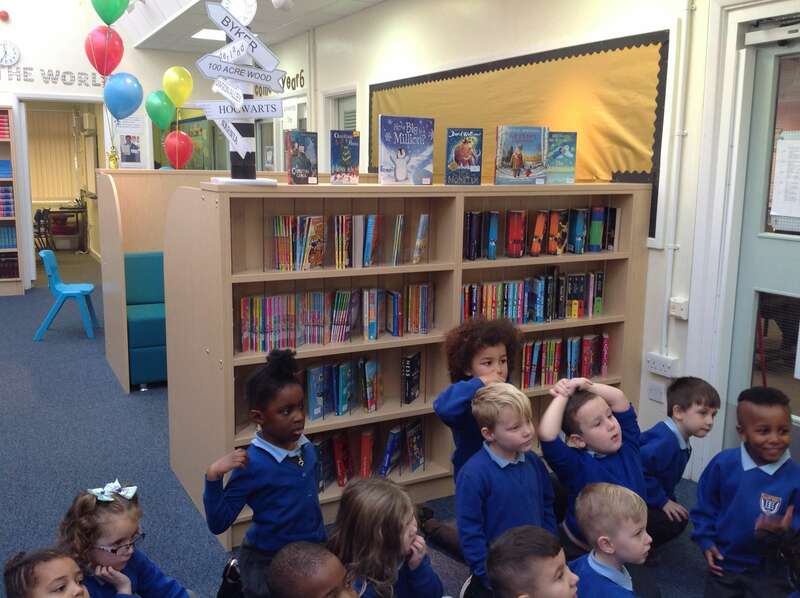 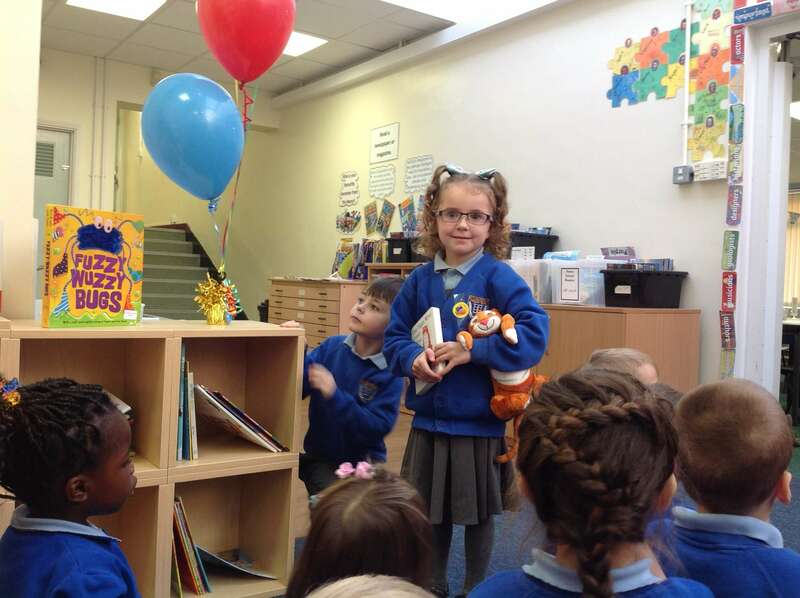 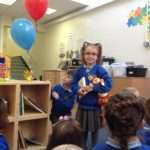 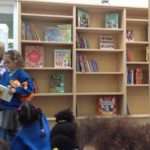 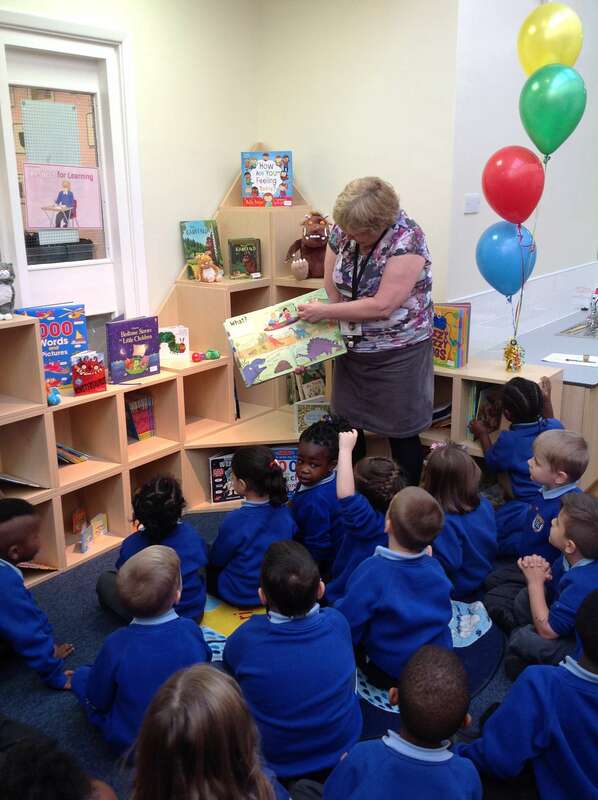 The Reception children went to look at the new Library on it’s opening day. 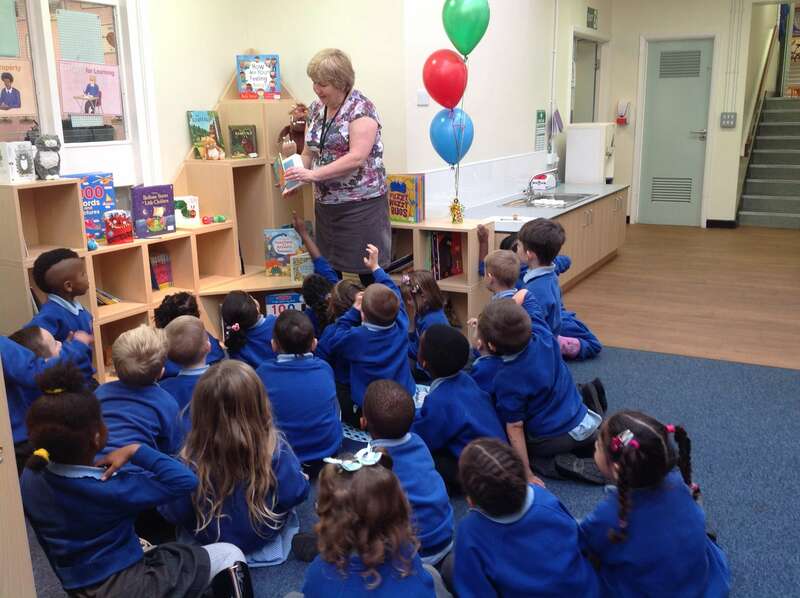 They were very excited to see all the new books and the toys that go with them. 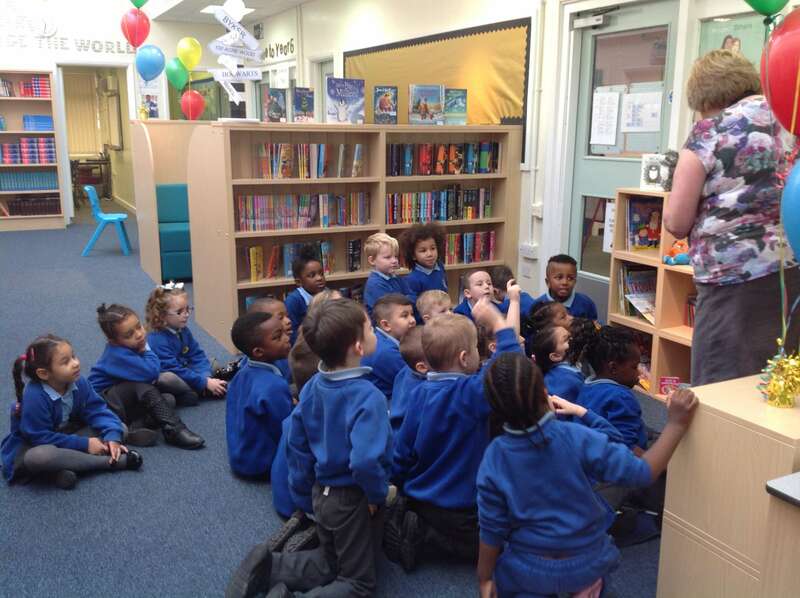 They are looking forward to borrowing some of the books to look at in our classroom before returning them to the Library.